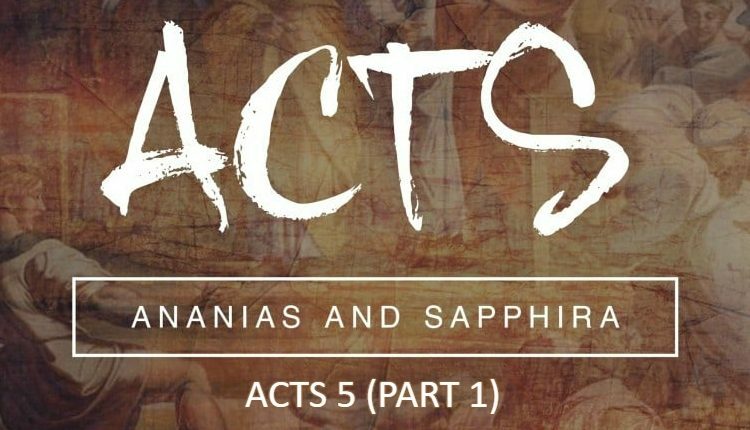 In the letter to the Romans which is one of the longest letters in ancient history, Paul addresses many issues and lays out foundational truths about the gospel. 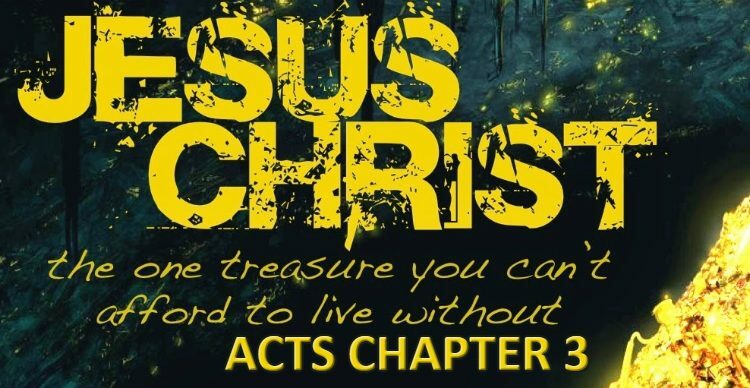 In chapters 9, 10 and 11, he speaks about the Israelites whom he calls his Jewish Kinsmen according to the flesh and how he has great sorrow because of them not accepting the gospel of Christ. In chapter 11, Paul continues saying that God did not forsake Israel and that a remnant will remain. He expands on how their rejection of the gospel allowed gentiles to be grafted in as wild branches in the olive tree. It is in this context that Paul says in Romans 11:22 that Gentile believers can be cut off if they are not careful. 21 For if God spared not the natural branches, take heed lest he also spare not thee (to the gentiles Paul says then to take heed because God could also not spare them if they are not careful like He did with the Jews). 22 Behold therefore the goodness and severity of God: on them which fell, severity; but toward thee, goodness, IF thou continue in his goodness: otherwise thou also shalt be cut off (this verse speaks for itself, if we don’t continue in the goodness of God while we are grafted in the olive tree and supported by the holy root, we too shall be cut off, this is loss of salvation). The general message intended by the apostle Paul is one of exhortation to the Gentiles not to be highminded about their salvation and to continue in the faith and in the goodness of God. He is telling them the promises were to the Jews by whom salvation came and that they were cast away from the olive tree because of unbelief. 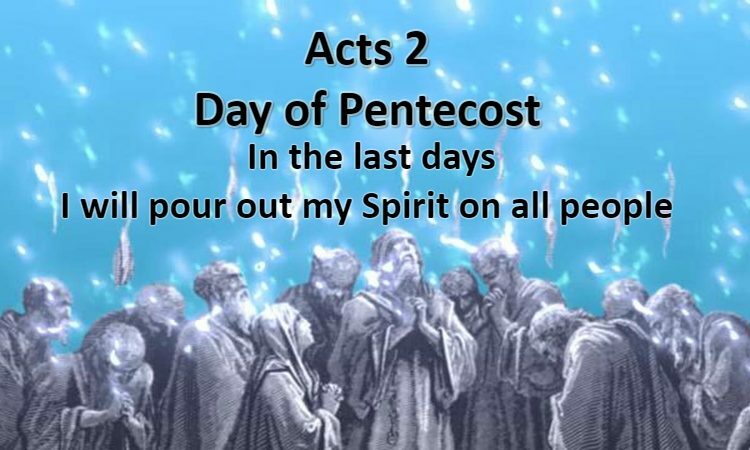 Now the rejection of the Jews has allowed the Gentiles to have access to the grace of God and the Gentiles who believed in Christ STAND by faith. This word to “stand” means that the Gentiles are willingly standing in the tree, they are cooperating with God, they are letting themselves be nourished by the fatness of the olive tree. They are therefore grafted in the tree which means these Gentile believers are saved. Why are they saved? because they are supported by the root of the tree of God, and its root is holy. Verse 18 says that if the root is holy, the branches are also. It is very telling that this figure fits PERFECTLY with John 15:1-6 where Jesus says that He is the Vine and we are the branches. He says that a branch has to ABIDE in the vine which means to STAND by faith. 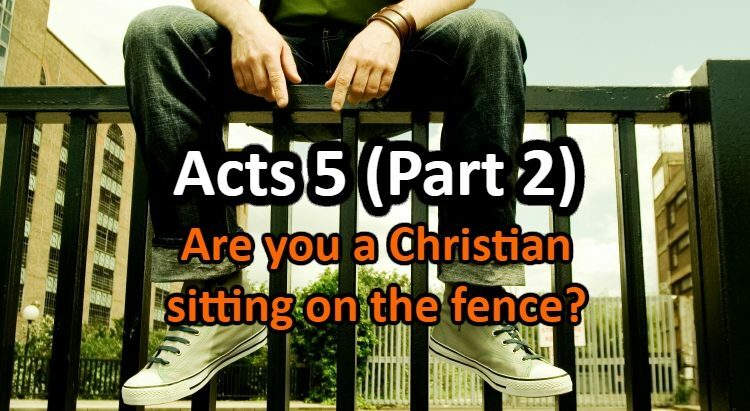 He also says that if the branch does not bear fruit, it will be cut off, the same principle taken by Paul in Romans 11. Dear friend, I am a wild branch, I am not a natural one, but I know I am grafted in the tree of God. I know I can do nothing on my own but I stand by faith in the Vine, in Jesus Christ Himself, the promised Messiah who was rejected by the Jewish people. Are you standing by faith? Do you deny yourself every day, pick up your cross and follow Jesus? Don’t get comfortable dear friends, we are not “Once Saved Always Saved”, we have to work out our salvation, it is a process by which we stand by an enduring faith. Don’t lose faith, don’t go back to sin dear child of God. 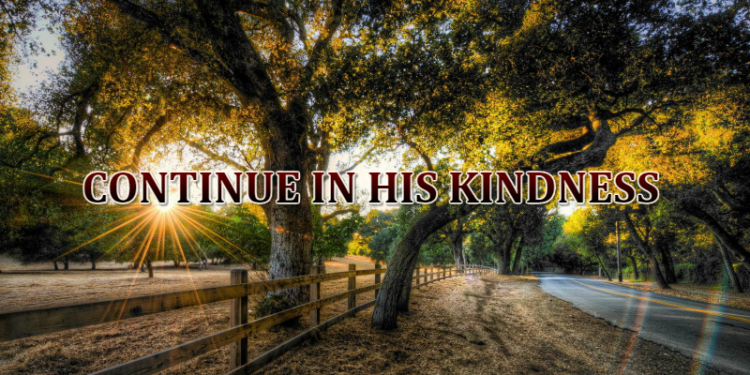 Continue in the kindness of God so that you don’t get cut off (Romans 11:22). May the Lord keep you grafted in by His power and by strengthening your faith!